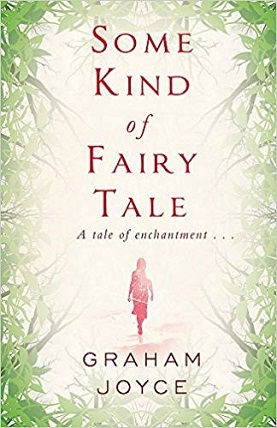 Although I write fairy tale retellings for Young Adult, lately I’ve been drawn more to fairy tales for adults. My favourite author in this genre is and, I suppose, always will be the brilliant Angela Carter. I had a nosey around and came up with a list that’s grabbed my attention; I want to read them all now. Unfortunately, being in the UK, the network of libraries in my town, although good, don’t have many of these even though they aren’t new releases. I’m going to have be very patient as funds aren’t going to stretch to getting these many books in quick succession. ‘A Wild Swan and Other Tales’ by Michael Cunningham and illustrated by Yuko Shimizu, these are a collection of tales to do with “the moments – dark, perverse and true – that our fairy tales forgot”. 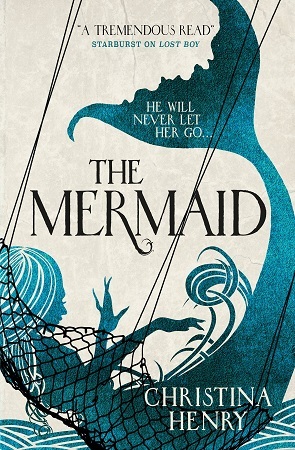 ‘The Mermaid’ by Christina Henry is based on PT Barnum’s ‘Feejee mermaid’ hoax but, here, an actual mermaid agrees to join his show. ‘Some Kind of Fairy Tale’ by Graham Joyce. A contemporary tale, it’s about a young girl returning to her family home after disappearing into the woods 20 years previous. Although full of happy stories, she hasn’t aged a day. Her parents are thrilled to have her back, having thought her dead, but her brother can’t help worrying there’s more to her story than she’s letting on. ‘Unbury Carol’ by Josh Malerman. This one, I am really looking forward to reading. A loose retelling of ‘Sleeping Beauty’ set in the Wild West. The Carol of the title has a bizarre condition – she lapses into a near-death coma-like state in times of stress. She appears dead, but she isn’t. Only 2 people know of her condition – her husband, who decides its time to let people believe Carol is dead when she’s not so he can have her inheritance, and her outlaw ex-lover who’s in a race against time to save her being buried alive. ‘The True Story of Hansel and Gretel’ by Louise Murphy. Another retelling which sounds brilliant yet haunting. Set during the final months of the Nazi occupation of Poland, 2 children are left in the relative safety of the woods by their parents fleeing the Nazis. Renamed ‘Hansel’ and ‘Gretel’ as their true names would reveal their Jewishness, they wander the woods until they’re taken in by an old woman, Magda, who the nearby villagers call a ‘witch’. Despite the dangers, she’s determined to keep the children safe. 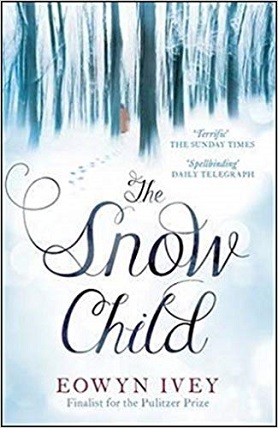 ‘The Snow Child’ by Eowyn Ivey. I’ve wanted to read this one for ages. Inspired by the Russian folk tale, ‘The Snow Maiden’, the setting is Alaska in the 1920s. A couple, wanting a fresh start in a remote homestead, still yearn for the child they lost years before. They build a snow child one evening, but in the morning, find their creation has gone. They then catch a glimpse of a young girl in the forest, accompanied by a fox. Is she the answer to their prayers or something more? Have you read any of these? If you have, please share your thoughts, spoiler-free, of course 😊 Are there any others you’d recommend?